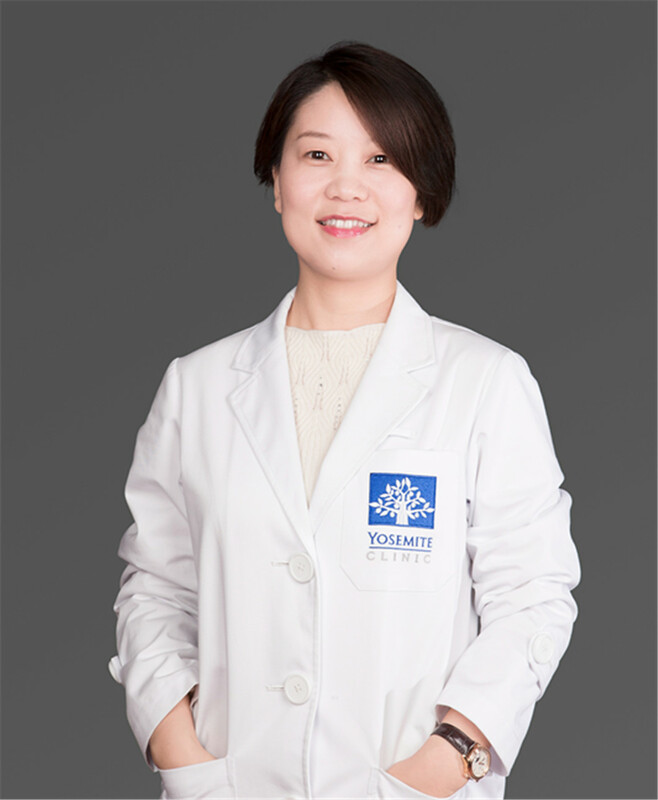 Dr. Wang Lina specializes in treating chronic and acute diseases in the field of internal medicine and also is experienced in the areas of acute poisoning and emergent treatments for serious diseases. Dr. Wang graduated from the English clinical medicine program at Shanghai Jiaotong University's the Medical School and received a master's degree. She worked in the Oncology and Emergency Medicine Departments at Xinhua Hospital in Shanghai for more than 10 years before joining Yosemite Clinic. Dr. Wang received training in clinical toxicology at the Hong Kong Poisoning Consulting Center and holds BLS, ACLS and High Pressure Oxygen certificates. She is an ITLS-certificated mentor in international injury and life support.